Buying a home is a big financial decision – likely the biggest you’re going to make in your life so far. There are tons of things to know and plan for, from finding the home that you want to buy to making sure you are financially ready to make the purchase. 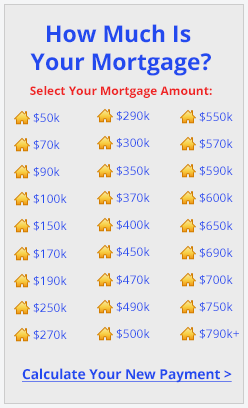 On top of everything, there are different loan options to pick from. 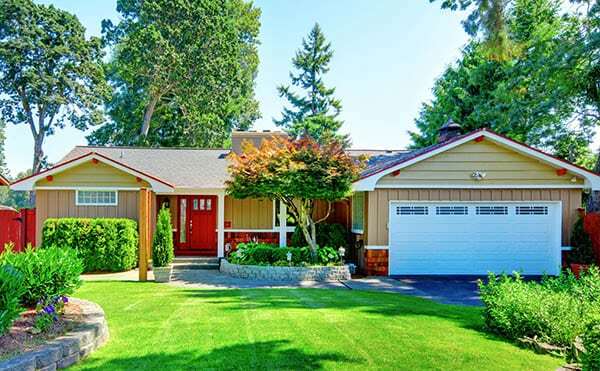 The majority of all home buyers – both first time and experienced – use a conventional loan. Other popular options include the FHA loan and the VA loan. First time VA home buyers will probably have a lot of questions about the mortgage program. Here are some answers that should help you understand what the VA loan is and why so many people use it to buy a home. Generally speaking, the VA loan is the best mortgage product available. One of the biggest benefits is that VA loans carry the lowest mortgage rates of any type of mortgage. You also won’t be required to make a downpayment, and some closing costs can be financed through the mortgage. Not everyone is eligible for the VA loan, though, so its an exclusive benefit to military members, veterans and surviving spouses. Why don’t I need to make a downpayment? The VA loan is backed by the VA but offered by lenders. The VA’s backing includes their ‘guarantee,’ meaning they assume a lot of the responsibility that other home buyers would have. For example, a downpayment on an FHA loan is to protect the lender in case the home buyer can’t actually afford the home. With a VA loan, the VA guarantees the buyer, so you don’t have to make a downpayment. However, you can make a downpayment of whatever size you want, and the majority of VA home buyers make some time of downpayment. Some mortgage products require the new homeowner to pay mortgage insurance if they don’t make a downpayment of 20 percent or higher. VA home buyers don’t have to worry about this. The VA’s guarantee extends to insurance, protecting the lender while making the home more affordable for you. This is a big question. Most military members with multiple years of service are eligible for the VA loan. However, there are a ton of factors that determine your eligibility. You can learn more about VA eligibility here. Can I only use the VA loan once? There’s a myth that VA loans can only be used once. This is untrue – the VA loan can be used as many times as you want. However, there is a little bit of truth to this. Every VA home buyers has an entitlement, or a specific dollar amount that the VA says they’re entitled to. When you buy a home, you use some or all of your entitlement. Once you pay off the home, you get your entitlement back. So, you can use the VA loan more than once, but it’s difficult to get more than one loan at a time. Check current VA mortgage rates. Does the VA loan process take a long time? One fear that home buyers have is that VA loans take a long time to close. Part of the concern is that the VA appraisal will be too complicated, or that the lender has to go through a bunch of extra steps for VA loans. On average, VA loans take about a day or two longer to close than other loans. The amount of time a loan takes to close will vary from buyer to buyer, but VA loans don’t take much longer to close than other mortgage programs. Considering most loans take a little over 30 days to close, waiting a few more days for lower rates and 100% financing shouldn’t be too difficult. 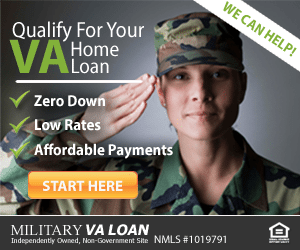 Where can I find a VA loan lender? Your local lender might try to get you to use a program other than the VA loan. This might be because they aren’t authorized to use VA loans. There are plenty of lenders across the nation that are authorized to use VA loans and have tons of experience with VA buyers. If this is your first time using the loan and buying a house, a lender with a lot of experience will help you through the entire process.